Mike Huckabee served as the governor of Arkansas from 1996 to 2007 and as lieutenant governor from 1993–96. Before entering the political arena, he pastored two Baptist churches in Arkansas. 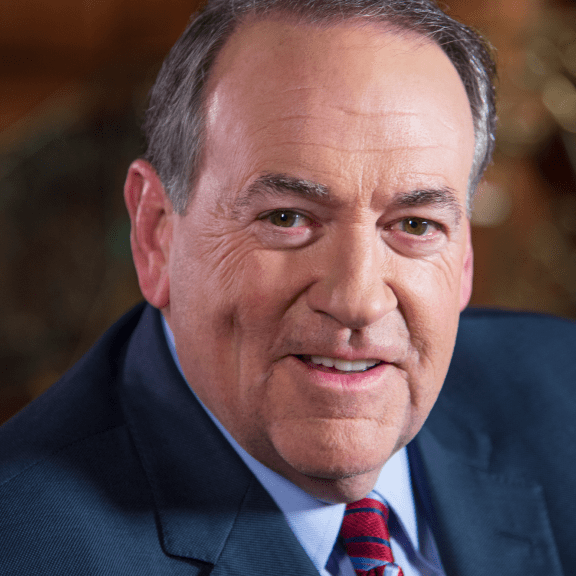 He is a popular TV and radio personality, and hosts “Huckabee” on TBN. He is also the best-selling author of several books, including “Rare, Medium or Done Well” and “God, Guns, Grits, and Gravy.” Huckabee is married and is the father of three grown children and is the proud grandfather of six grandchildren. 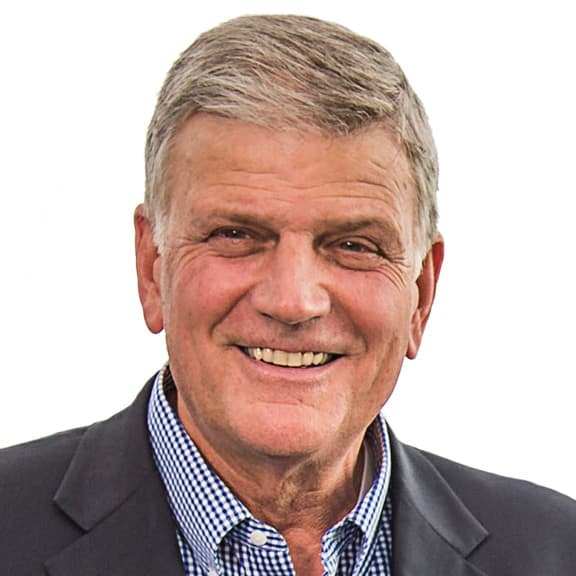 Franklin Graham is the eldest son of Billy and Ruth Bell Graham, and serves as President of Samaritan’s Purse and the Billy Graham Evangelistic Association. Under his leadership, Samaritan’s Purse has met the needs of poor, sick, and suffering people in more than 100 countries. Through the Billy Graham Evangelistic Association, he has led festivals around the world where many have been saved by the Lord Jesus Christ. 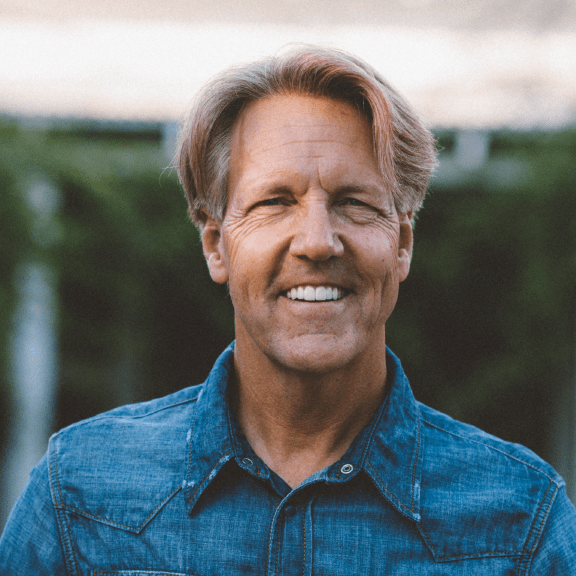 Skip Heitzig is the senior pastor of Calvary Albuquerque in New Mexico. He reaches thousands of people in the U.S. and around the world through his daily 30-minute radio program, “Connect with Skip Heitzig.” He is author of several books, including “Defying Normal,” “When God Prays,” and “The Bible From 30,000 Feet.” Heitzig is on the Board of Directors of Samaritan’s Purse and has served as a World Medical Mission Committee member since 2014. 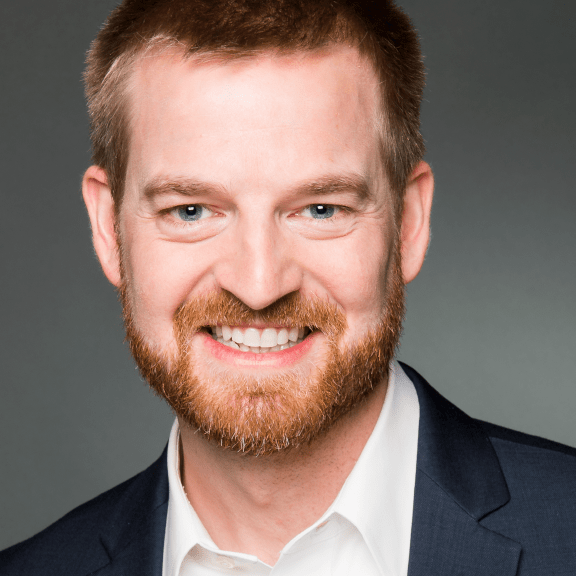 Dr. Kent Brantly served as a medical missionary with Samaritan’s Purse in Liberia in 2014 and joined the fight against the Ebola outbreak there. In July 2014, he contracted the Ebola virus and was evacuated to Emory University Hospital, where he became the first person in the U.S. to be treated for Ebola. Following his recovery, Brantly served as Medical Missions Advisor for Samaritan’s Purse and later worked in family medicine at John Peter Smith Hospital in Fort Worth, Texas. Recently, he joined Christian Health Service Corps and will move later this year to Zambia to work at Mukinge Mission Hospital. 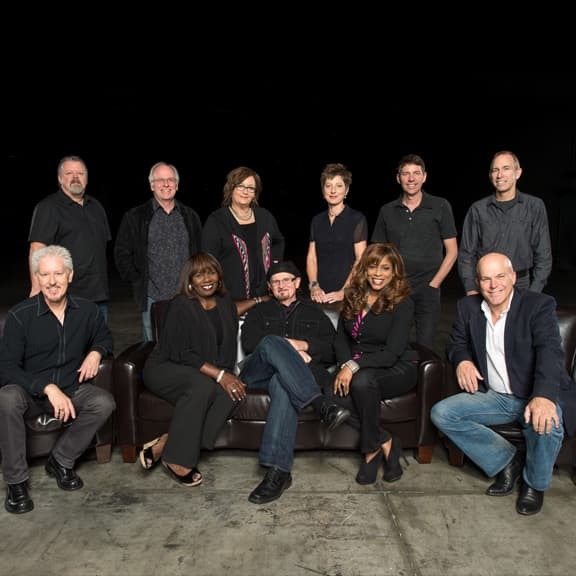 The Tommy Coomes Band is a team of 12 professional artists, songwriters, arrangers, and producers formed to facilitate new forms of worship and evangelism. They have recorded 15 CD’s on Maranatha! Music, Integrity Music, and their own label. They have ministered in over 28 countries on six continents with Billy Graham, Franklin Graham, Promise Keepers, Chosen Women, and Greg Laurie’s Harvest Crusades. His peers regard him as one of the greatest acoustic guitar players of our generation. 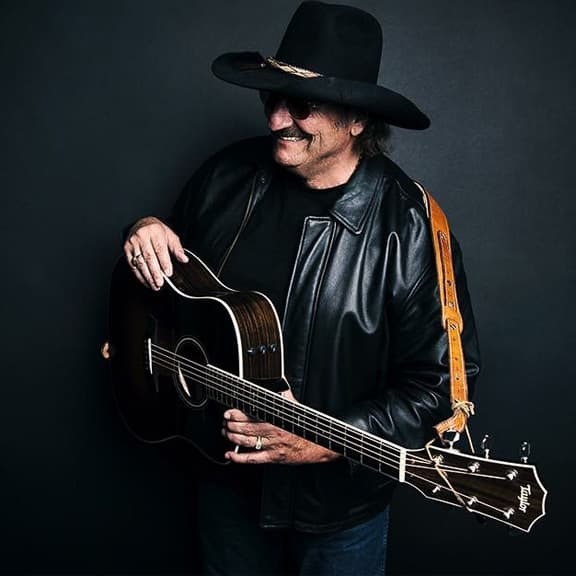 The Inspirational Country Music Association has awarded him Musician of the Year seven times, Entertainer of the Year three times, and the Living Legend award. Dennis has been a musical staple at the biggest evangelical crusades in the world since 1974. Good and fast would describe both his God-given talent and his career. Frequently Asked Questions What will be highlighted at prescription for renewal? Additional speakers, program schedule, and the list of Continuing Medical Education courses and breakout sessions will be announced in the coming months. Who can register to attend prescription for renewal? The 2019 Prescription for Renewal conference is open to everyone but is intended for Christian healthcare professionals and their spouses who are interested in medical missions, outreach, and emergency medical programming in disaster relief. Those who have previously served or who desire to serve in the future through World Medical Mission, Disaster Assistance Response Teams (DART), and other medical programs of Samaritan’s Purse are encouraged to attend. What is included with my conference registration? Overnight accommodations are not included in the conference fee. To see housing information, visit the Travel & Lodging page. Are partial conference packages available? An Evenings Only Package is available for guests of conference attendees who do not wish to attend the full conference. When does the conference start and end? The 2019 Prescription for Renewal conference officially begins Thursday evening with dinner and a general session. The conference will conclude Sunday morning no later than 11:00 AM following a dynamic general session. Check out the Conference Schedule section on the main page for the event general schedule. All scheduled conference programs are open to registered adults ages 18 and over, and to youth ages 15 to 17 when accompanied by an adult. We are not able to accommodate infants or children under the age of 15. Childcare facilities are not available. Please also note, pets are not allowed. Please see the cancellation chart below for specific dates. Conference registration can only be transferred to another registrant for the 2019 Prescription for Renewal conference. Conference registration transfers to a future Prescription for Renewal cannot be accommodated. For questions related to conference registration or event details, feel free to contact Samaritan’s Purse at spevents@samaritan.org or 1-833-874-7398.